The surface of Mars? Psh… been there. With the Curiosity stage well under way, our exploration of the Red Planet is about to take a dive beneath the dust. Interior Exploration using Seismic Investigations, Geodesy and Heat Transport — InSight, for short — was just confirmed as a new NASA mission, with the space agency set to launch in March of 2016. Based on the Phoenix lander, the craft is tasked with giving us a peek beneath the planet’s surface, armed with tools that include a geodetic instrument from the Jet Propulsion Laboratory, which will be used to calculate Mars’ rotation axis, a seismic wave sensor and a subsurface heat probe, to measure the planet’s internal temperature. The program has a $425 million budget — a bit shy of the $2.5 billion allocated for Curiosity — not including the costly launch vehicle. NASA Administrator Charles Bolden said that InSight will help pave the way for future human missions to Mars, and represents just one of the related projects to come. Hit up the source link below for a closer look at JPL’s latest endeavor. 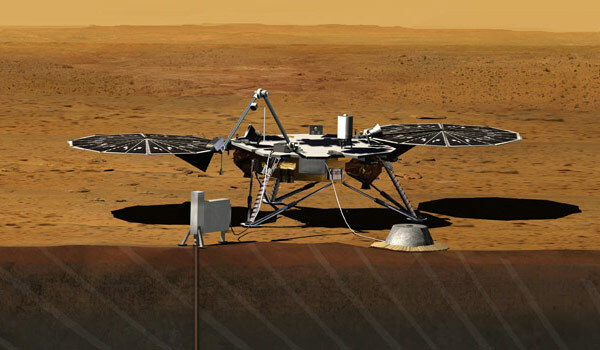 NASA InSight tapped for Mars drilling mission in 2016 originally appeared on Engadget on Mon, 20 Aug 2012 17:45:00 EDT. Please see our terms for use of feeds. If you’ve embraced Motorola’s vision of tablets warmly enough to have picked up a Xyboard 8.2 or 10.1, your loyalty is being rewarded. Both the WiFi versions and Verizon’s Droid Xyboard variants should be receiving their Android 4.0 updates starting now, with everyone onboard over the course of the weeks ahead. Don’t anticipate a Droid RAZR-style visual revamp: much like Google’s regular jump from Android 3.2 to 4.0, the changes involve subtler components like the improved built-in browser and Face Unlock. The release is no Jelly Bean update, but we’d still call it a big step forward for fans of sharply-angled slabs. 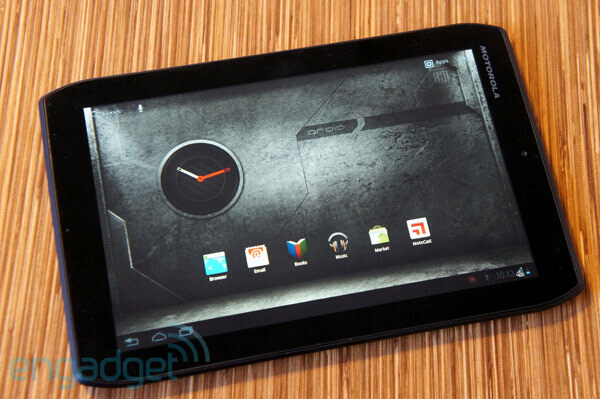 Motorola Xyboard WiFi, Verizon 4G models get Android 4.0 updates originally appeared on Engadget on Mon, 20 Aug 2012 17:39:00 EDT. Please see our terms for use of feeds. 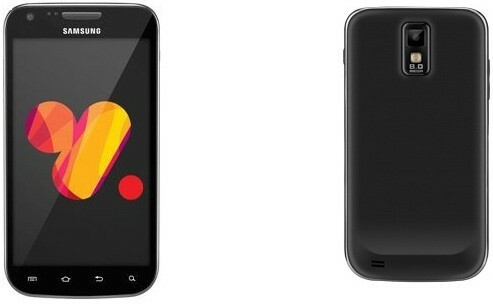 It’s been a long, long time since we first saw the unannounced Galaxy S II Plus show up in some leaked benchmarks. Today, however, Sammy’s souped-up flavor of that famed S2 is making the rounds on the interwebs once more, and better yet, we’ve got an idea of what it could look like physically come its official revelation. According to Chilean carrier VTR, Samsung’s Galaxy S II Plus will be sporting a 4.5-inch AMOLED display, which is said to be paired alongside a dual-core, 1.5GHz Exynos CPU, 1GB of RAM, 16GB of built-in storage and an 8-megapixel rear camera — notably, the site’s also listing it as an Ice Cream Sandwich device, making it slightly different than what we’d seen previously in earlier benchmark scores. Either way, all signs point toward the Korean outfit being close to legitimately introducing its S II Plus sooner rather than later; while we wait for that to happen, though, the angled shots after the break will have to suffice. Rumored Samsung Galaxy S II Plus resurfaces: adds purported specs and pictures originally appeared on Engadget on Mon, 20 Aug 2012 17:14:00 EDT. Please see our terms for use of feeds. This entry was posted on August 20, 2012, 5:50 pm and is filed under Mobility. You can follow any responses to this entry through RSS 2.0. Both comments and pings are currently closed.